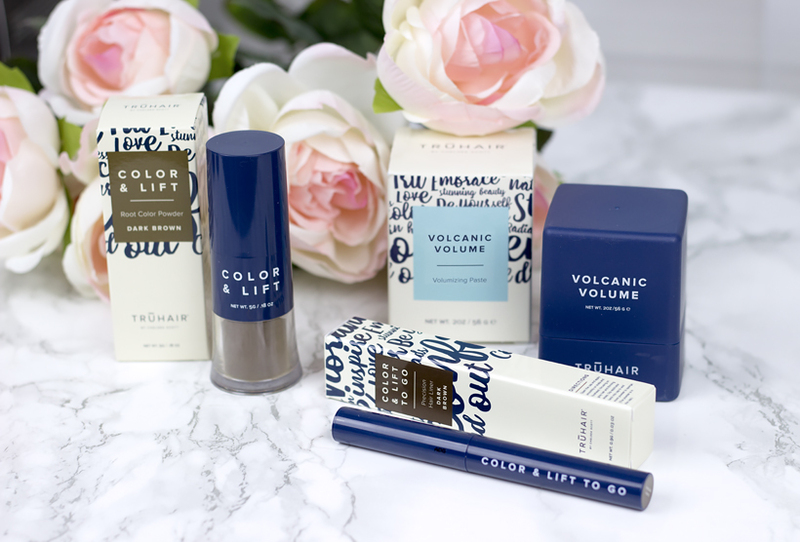 TRUHAIR by Chelsea Scott® Color & Lift Kit Review! This post has been sponsored by TRUHAIR. All opinions are my own. When I was younger I always thought that I won't see much gray hair until I will be, well, way over a certain age. I couldn't be more wrong. I am still in my 20s and I have been struggling with a lot of gray hair for some time now. The thought of possibly dyeing my roots did cross my mind but since I have blonde balayage I really didn't want to add another color that I would need to maintain and take care of so I just decided to keep my roots natural. 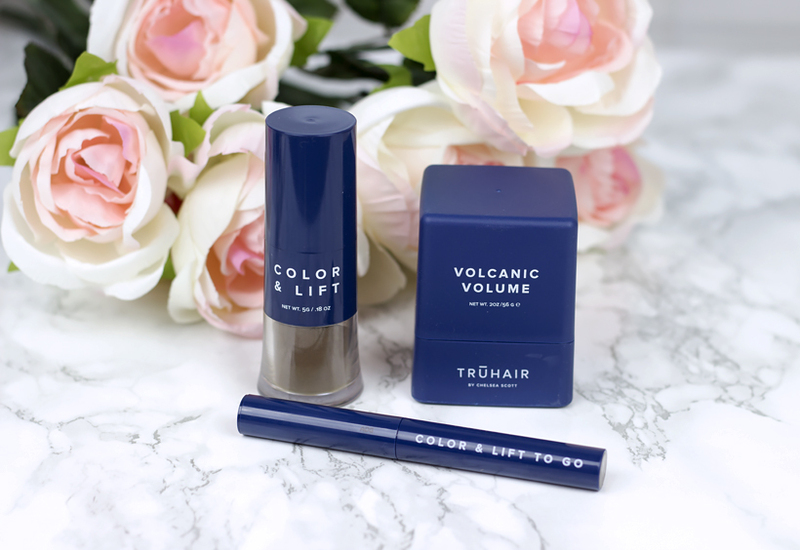 I am glad I discovered TRUHAIR by Chelsea Scott® with its Color & Lift Root Color Powder which offers to not only temporarily cover gray hair but also to add some volume and texture to the hair. 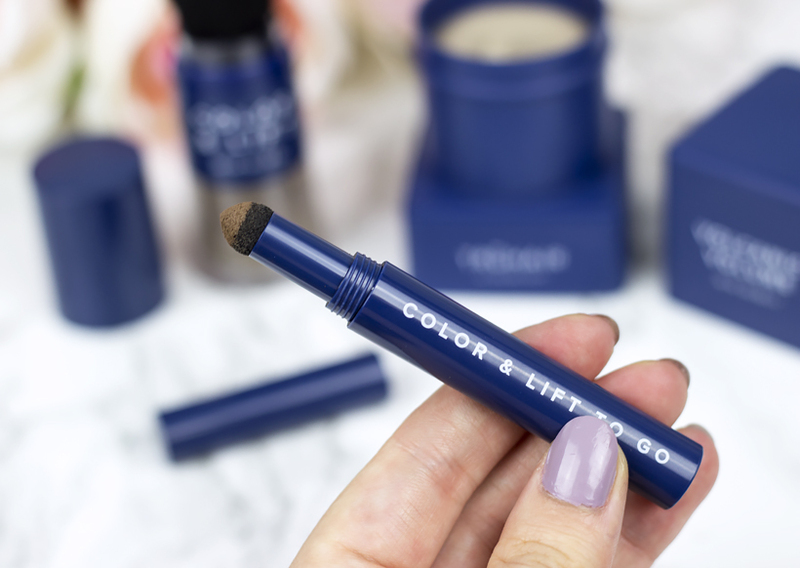 TRUHAIR Color & Lift is a temporary, powdered hair color that helps cover and conceal any gray hair or grown-in roots. 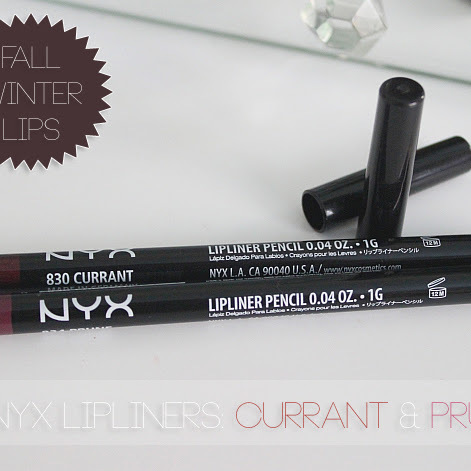 It comes in eight different shades and to match my roots I picked dark brown color. 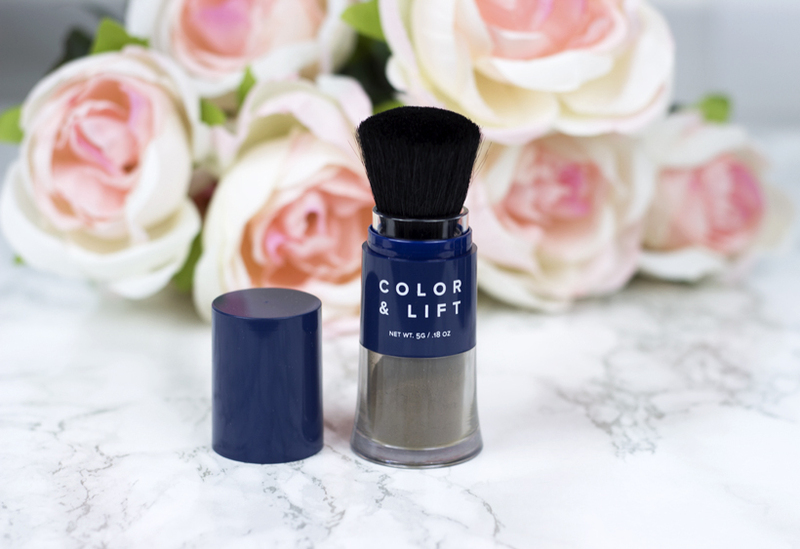 I was very excited to give it a try and was pleasantly surprised with the application process which thanks to the brush that comes with it made it easy and it helped with blending tremendously. 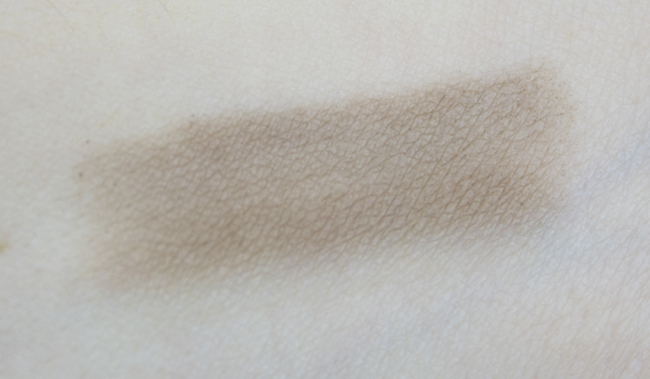 I really liked the fact that the product didn't leave any patchy spots but distributed the powder evenly so it wasn't noticeable and looked natural. TRUHAIR Color & Lift also works well at concealing any thinning hair areas as well as adding volume to the roots. 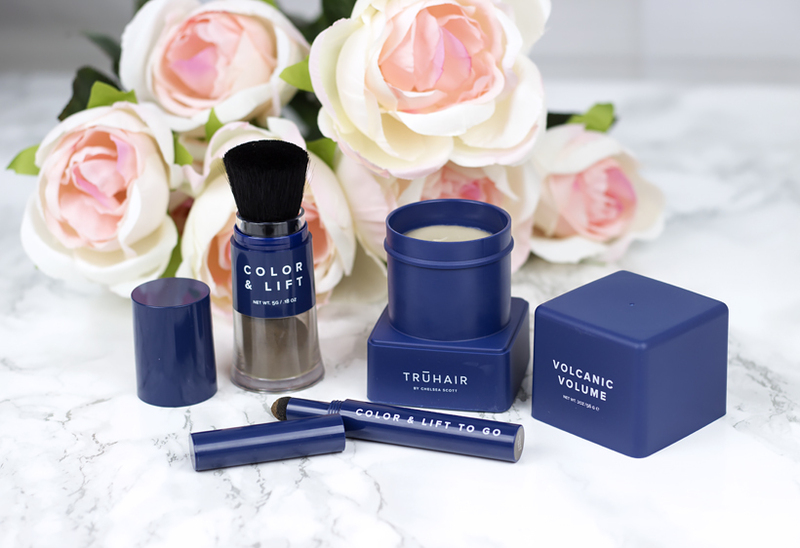 Because of its lightweight formula TRUHAIR Color & Lift also refreshes hair just like a dry shampoo would, so as you Guys see, it's very versatile. 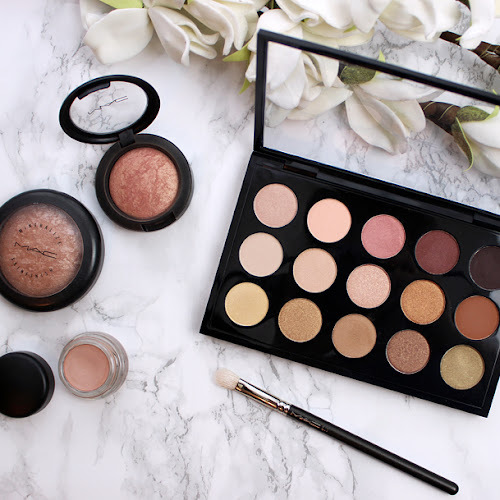 The packaging itself is very compact and travel-friendly, which is another plus. When it comes to thinning hair spots I do have quite an uneven hairline that definitely needs some filling in. It honestly really bothers me especially when I want to wear my hair up. 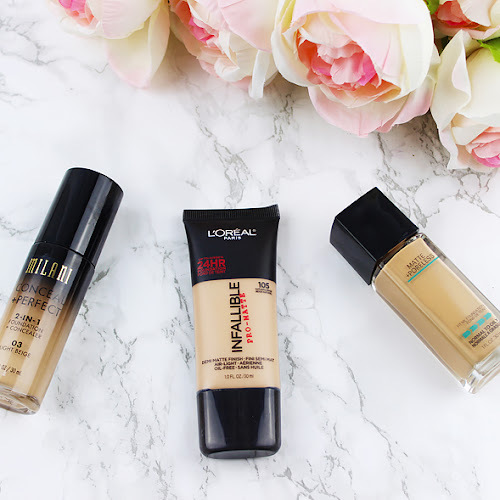 I found TRUHAIR Color & Lift To Go to be a fantastic and handy product to fill in those small thinning spots. I absolutely love the precise sponge applicator which helps me to apply the product exactly where I want it to be. 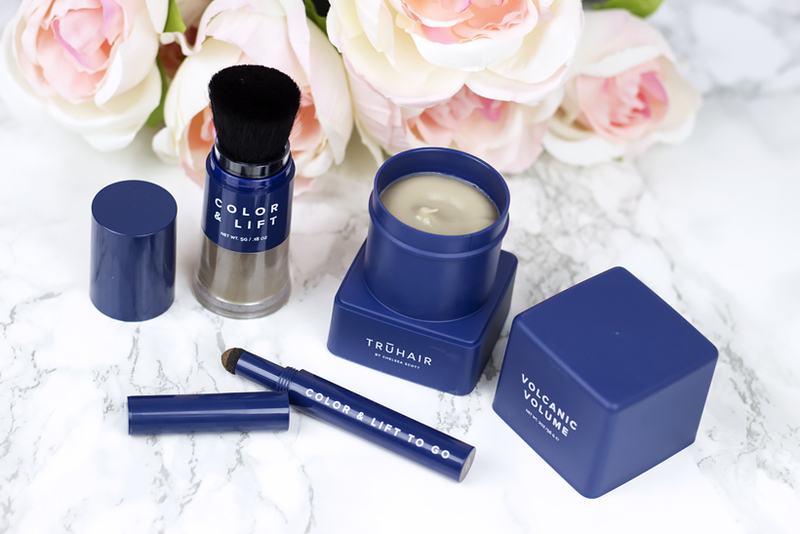 It blends like a charm too and just like the TRUHAIR Color & Lift offers very natural finish. 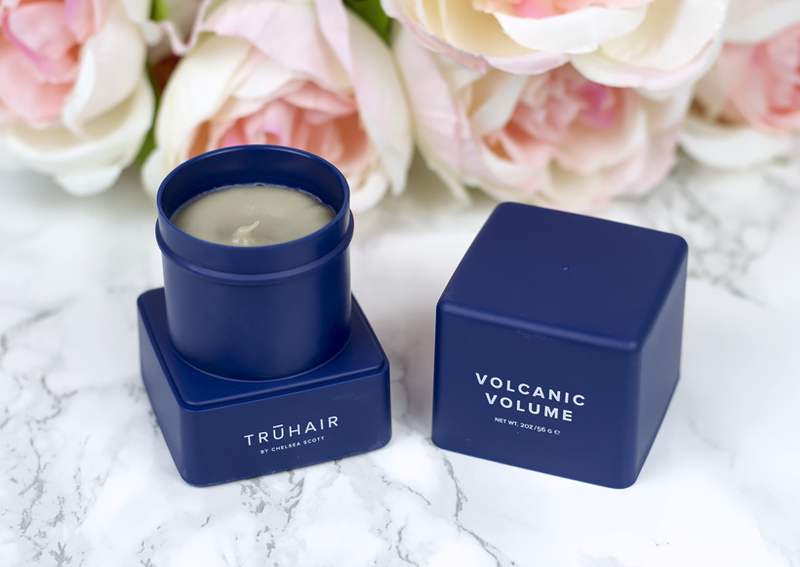 TRUHAIR Volcanic Volume is a lightweight hair paste that works great at adding volume to the roots as well as texture overall. 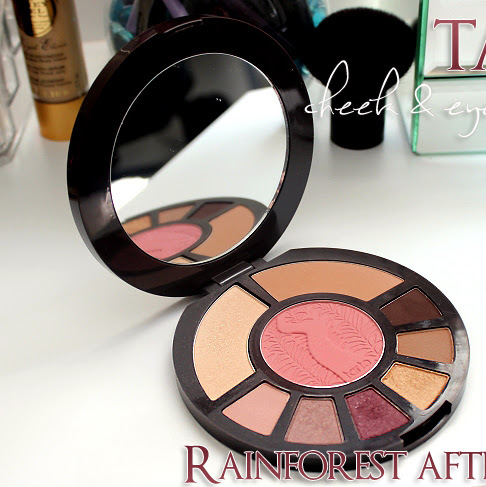 It is made from volcanic spring powder and it has argan oil, coconut oil as well as jojoba and sunflower oil. I love the fact that it doesn't leave my hair greasy but it actually does the opposite - it helps absorb the oil and moisturizes scalp without leaving my hair heavy or oily. 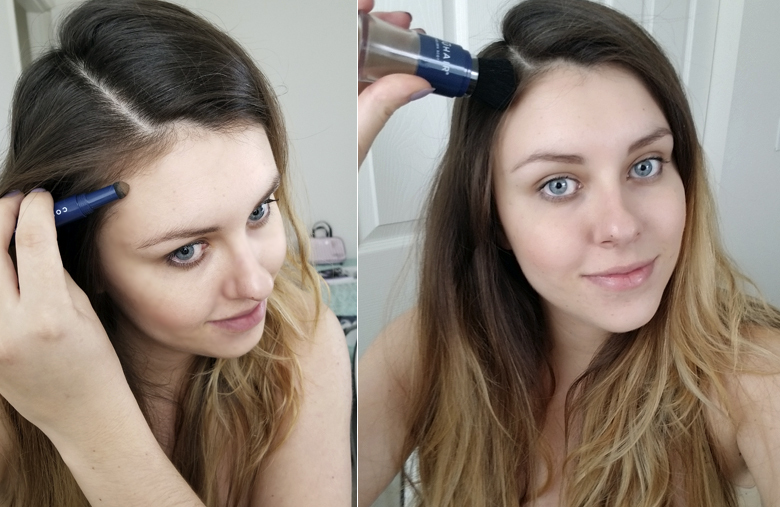 TRUHAIR by Chelsea Scott® products come very handy in so many ways. 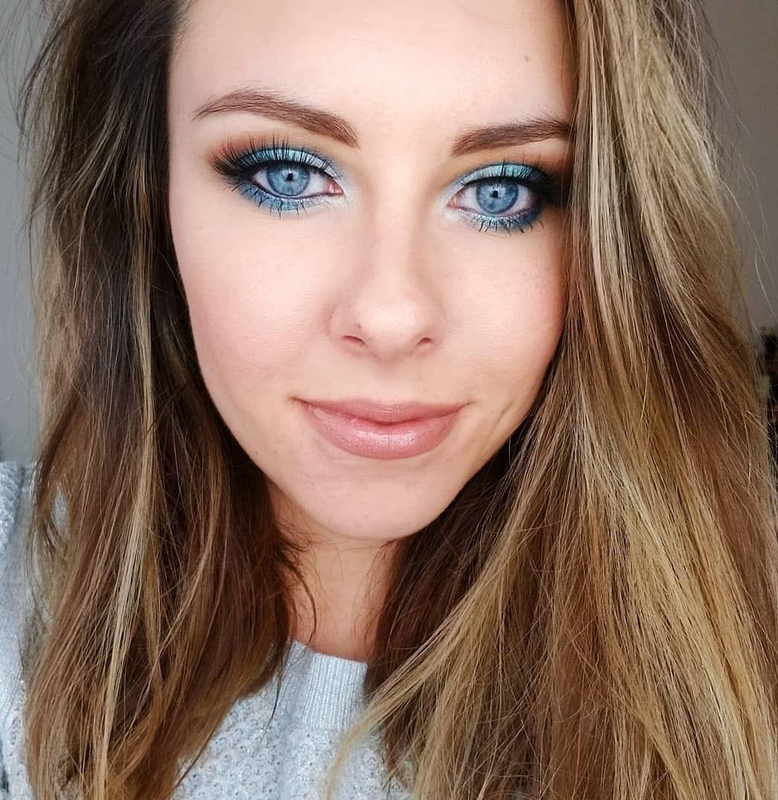 They are literally a makeup for your hair and my favorite thing about them is the fact that they offer a quick, mess-free fix with a discreet natural finish.